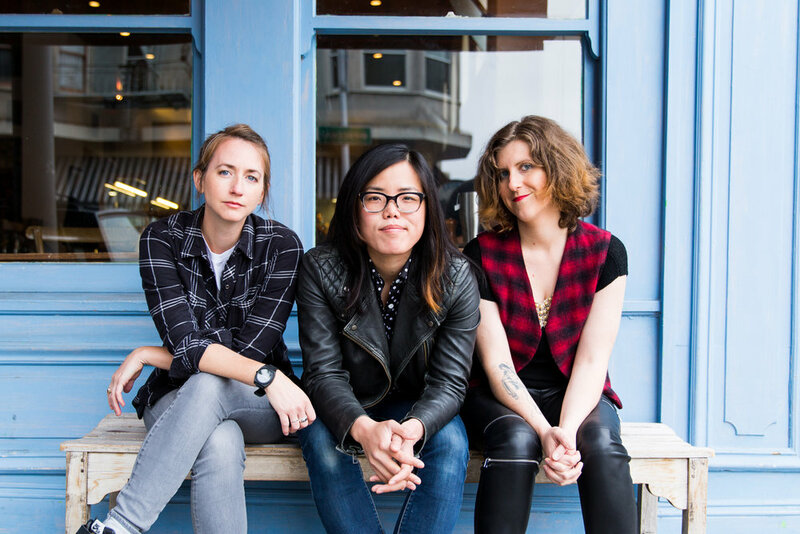 Oh The Nerve is a queer feminist pop/R&B band from Berkeley, California. They blend the exuberant grooves of vintage soul and lush pop melodies with honest and vulnerable songwriting about relationships, representation, and identity. They released their debut EP Sweet Soul Music in 2018, and have performed at various Bay Area venues including El Rio and Apple Union Square. Have you ever had a relationship that couldn’t be saved? Premiered on The Bay Bridged. Featuring professional ballroom dancers, Eric Koptke and Chelsea Farrah-Koptke. Directed by Jared Swanson. Cinematography by Cedric Letsch. A tongue-in-cheek lesbian retelling of everyone’s favorite ‘90s computer game. Official Selection for 2019 ClexaCon Film Festival.